Tomorrow’s Women Wirral (TWW) offers support to local women aged 18+ who may have lost their confidence and feel isolated. This includes ex offenders, women wanting to improve their skills and gain some qualifications or those who just feel like dropping in and having a cup of tea and a chat in a safe, women only environment. TWW aims to help women make more positive lifestyle choices and to reduce re-offending in the community. They have approximately 500 visits per week. TWW are effective in helping women find a pathway out of the negative situations they are in, and tackling the underlying issues that lead to these situations, not just the immediate problem, so that change can be lasting. 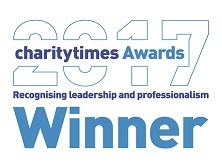 They have many success stories of improved employability, education and holistic wellbeing. 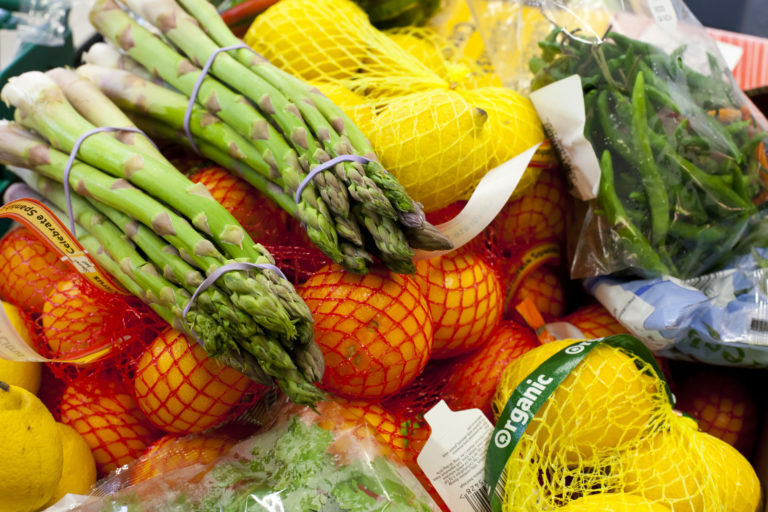 Food from FareShare helps the charity on a daily basis. The women who attend TWW are often on an extremely low or non-existent budget. 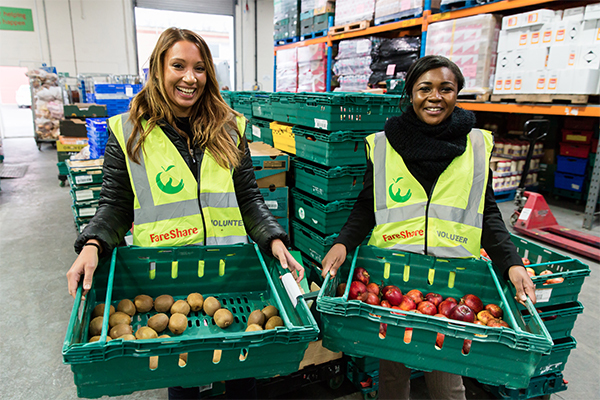 The food and drink received from FareShare is used in the Community Room where women have breakfast, healthy snacks and lunches, which they prepare themselves under supervision of staff or volunteers. 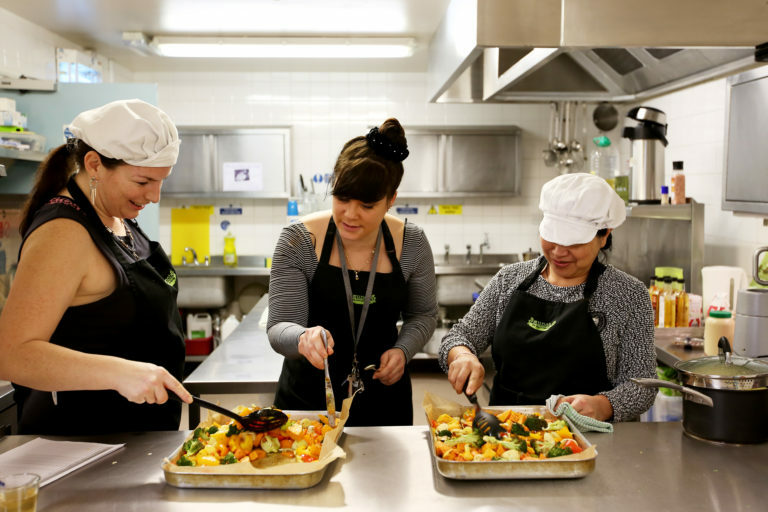 The organisation also uses the food for cookery classes and for a Friday lunch club. They give out care packages for women who are in crisis – i.e. women discharged from custody with no benefits arranged or women who have left their homes to escape domestic violence. FareShare has a huge impact at Tomorrow’s Women Wirral. Because of the variety of food we receive, we are able to offer different types of ingredients and therefore the women can experience a wider variety of dishes. We would not be able to offer such a varied menu without FareShare’s contribution – as a charity our budget would not allow this. It’s an excellent provision and allows us to continue to be viable. Set up a regular or one-off donation, or send a text message to make a gift to make a difference to people’s lives today: text FARE18 and the amount you would like to donate to 70070 (e.g. FARE18 £10). It will help us deliver more food to frontline charities and community groups like Tomorrow’s Women Wirral. The Marylebone Project is the largest women’s hostel in the country providing refuge for women who have escaped unimaginable hardship. The women come from diverse backgrounds, and their reasons for being here are complex. But in this kitchen, they find a common language. Ty Seren is a homeless project that provides supported housing to single women between the age of 16 and 25. Located in Cardiff, the project offers a safe environment and support to woman who find themselves homeless for various reasons.